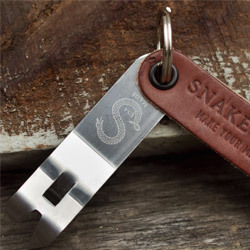 We all know the pain of looking for your precious bottle opener when you're feeling rather thirsty. 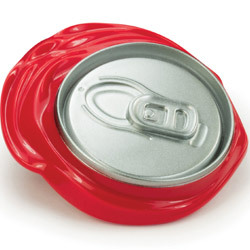 You were certain you saw it on the table or left it behind the bar, but no matter how hard you look amongst the empty drinks bottles, it's nowhere to be found. 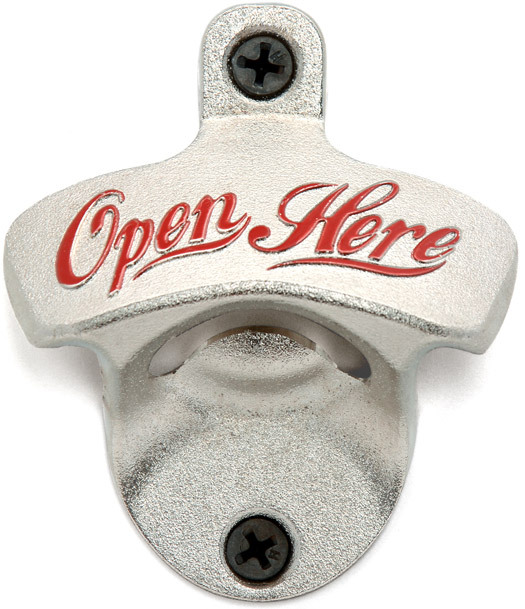 Stop pilferers wandering off with your favourite bar tool with the Wall Mounted Zinc Bottle Opener. 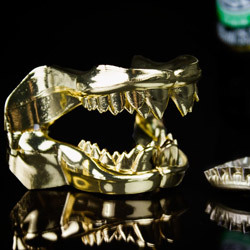 This classy bottle opener can be attached to any sturdy wall, putting an end to the agony of chipped teeth and bent house keys. 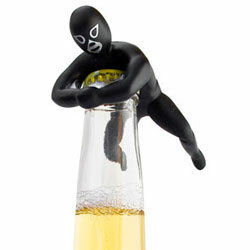 Perfect for parties, place it behind your bar or over the kitchen bin. And if it still goes missing, perhaps you should be more careful about who you invite round! 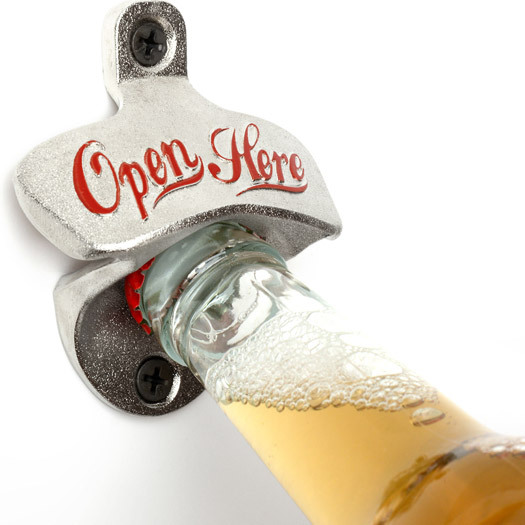 Never search for another bottle opener again!